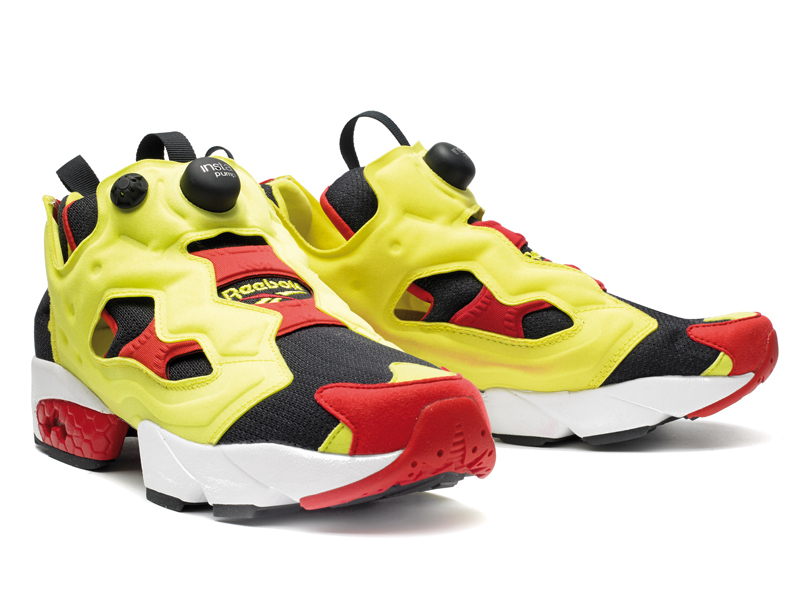 For 2014, Reebok celebrate the 20th Anniversary of one of Classic's most iconic and recognizable shoes – the legendary Instapump Fury. A true cult classic, the Fury is celebrated with the re-release of its original black/red/hyper green colorway and features Instapump technology for a truly custom fit. The Instapump Fury's distinctive silhouette is the result of a series of inflated chambers wrapping the foot, fusing fashion with function, innovation with style and eliminating the need for laces. Reebok plan to roll out 27 unique collaborations to celebrate the 20th Anniversary of this trailblazing shoe throughout the Spring/Summer season.